It’s been less than a month since the Geneva Motor Show brought us more than 60 world premieres, and the New York Auto Show kicked in with more debuts. Granted, the event held at the Jacob Javits Convention Center was less spectacular, with only 23 global introductions, but that’s not to say the New York Auto Show was devoid of important unveilings. On the contrary, the show had everything from small, simple means of transportation such as the Chevrolet Spark to the light and fast Porsche Boxster Spyder. The Lincoln Continental Concept and the Honda Civic Concept gave us a glimpse as to what to expect from the future, while the wild Aston Martin Vulcan and Ford Focus RS crossed the pond for their U.S. introductions. As usual, there were cars we loved and cars we didn’t like as much, and we went ahead to group them into two separate lists. Let’s start off with the best introductions the 2015 New York Auto Show had to offer. Continue reading to learn which cars we like most at this year’s New York Auto Show. I’m starting off with the Maxima, as it proves that manufacturers can still turn a concept into a production car without ruining its design. This is exactly what Nissan did with the 2016 Maxima, which is now arguably the most stylish full-size sedan on the market. Or the Mazda6 of the full-size segment, if you will. Nissan did very little to tame the concept’s wild cues, with all the cool bits left in place. The boomerang-style headlamps, the massive V-shaped grille, and the wraparound canopy appearance of the roof give the Maxima a distinctive presence. The interior of the sedan is equally impressive, as it blends design attributes taken from the Sport Sedan Concept with luxury features otherwise not available in the entry-level full-size market. The Zero Gravity seats, the premium Ascot leather, the split-display instrument cluster, and the use of laminated glass for the front door windows come to mind here. Sure, the revised V-6 isn’t as impressive, with only 10 additional horses, but fuel economy is up 15 percent over the previous generation, and that’s what matters in this segment. 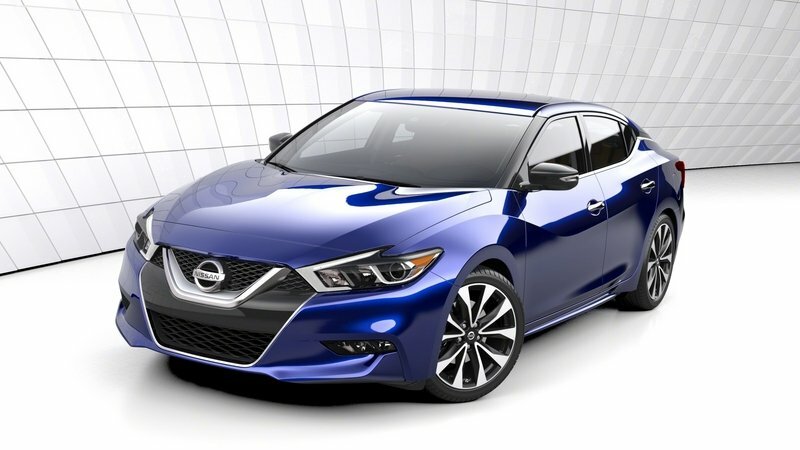 The 2016 Maxima is a winner no matter how you look at it. Continue reading our review here. 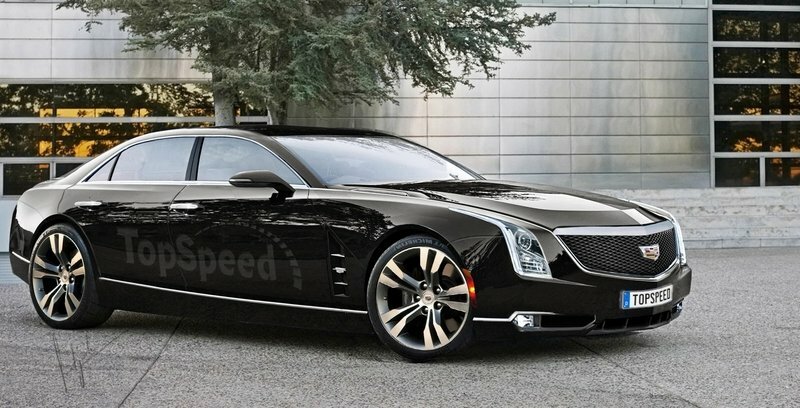 Larger than any other Caddy in the lineup, but as light as the smaller CTS, the CT6 might just be the sedan that enables the American brand to compete with range-topping products from BMW, Mercedes-Benz, and Audi. Although the CT6 features a more evolutionary take on the current "Art and Science" design language of the CTS and ATS, it’s the aluminum-intensive platform and unique interior that make it stand out. The low curb weight also enabled Cadillac to add a puny 2.0-liter, turbo-four where larger V-6 and V8 powerplants would seen mandatory, for what should become class-leading fuel economy. 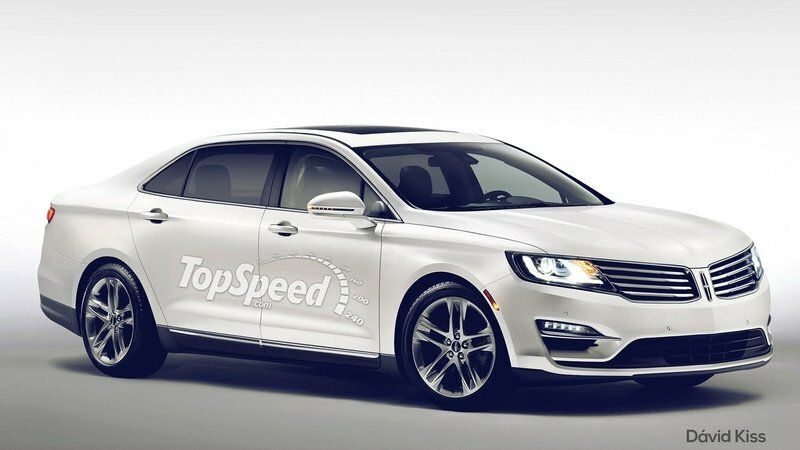 The four-cylinder will join a pair of new 3.6-liter and 3.0-liter V-6 engines. An intelligent AWD system, the Magnetic Ride Control and the Active Rear Steer should make the CT6 matter in this tough niche, and relaunch Cadillac as a leading luxury manufacturer in the U.S. In the sports-car department, the McLaren 570S was definitely the most exciting vehicle on display. Far from being just a shrunken, cheaper 650S, the 570S showcases a whole new approach that sees McLaren enter a vehicle segment that has the Porsche 911 as a benchmark. Aimed at the powerful Turbo S, the 570S not only matches the German machine in terms of power, but it’s also lighter, weighing 642 pounds less than its rival. Heck, the 570S is also 255 pounds lighter than the track-focused 911 GT3, which says a lot about McLaren’s goals in this segment. 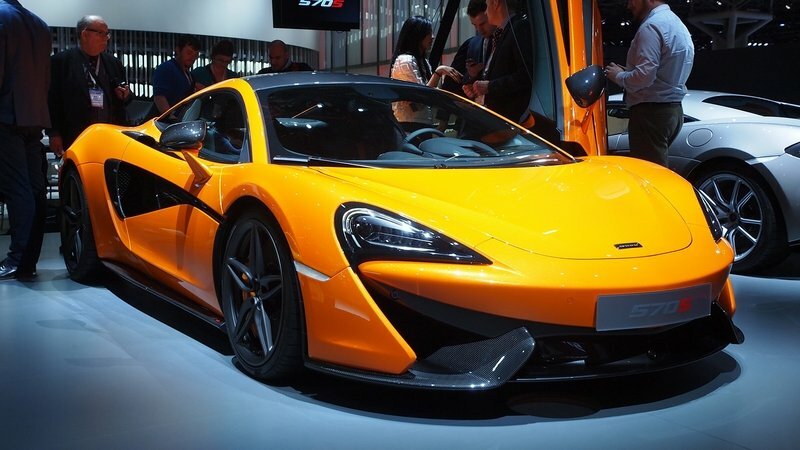 More importantly, because it’s priced from only $184,900 (the 650S retails from $265,500), the 570S brings McLaren’s race-bred technologies to a wider audience and takes the company’s plans to expand globally one step forward. Speaking of Porsche, the Germans used the New York Auto Show to revive the Boxster Spyder, a nameplate that gained cult status among enthusiasts after being built for a little over two years, ending in 2011. Like its predecessor, it’s the lightest and most powerful Boxster to date and uses a manually operated canvas top instead of the conventional soft top. 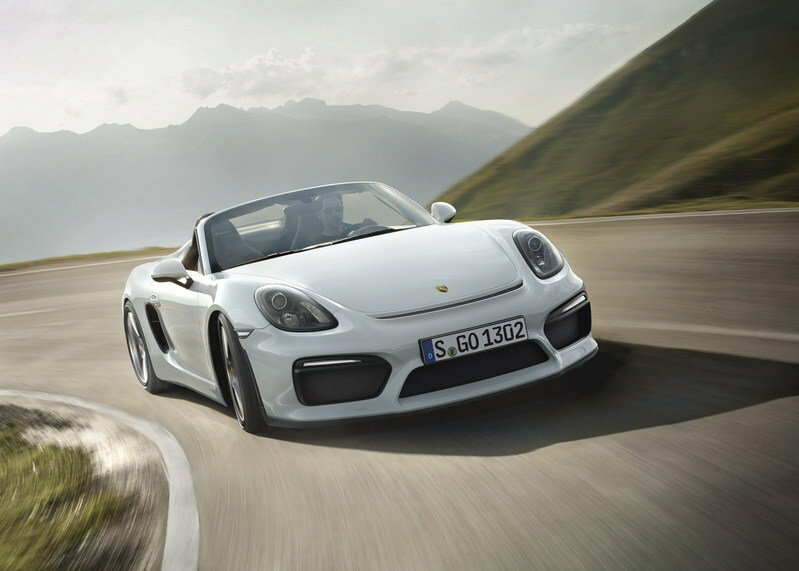 At only 2,899 pounds and employing front and rear fascias taken from the Cayman GT4, the Boxster Spyder returned as the Porsche roadster in its purest form. Only the lack of a rear wing stops it from being a drop-top GT4, but that’s far from being an issue. The Continental Concept may not be the most spectacular concept car I’ve seen recently, but the fact that Lincoln plans to put it into production in 2016 makes it a winner in my book. The Continental will return after a 15-year hiatus, and the specifications of the concept suggest Ford finally wants to compete with the big boys and give Cadillac something to worry about. 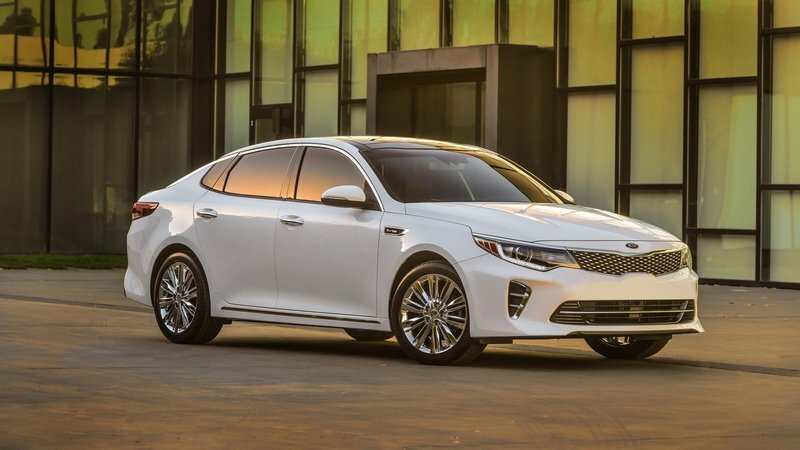 Already one of the better-looking and better-equipped sedans of the midsize segment, the Optima just became a tad more aggressive with the arrival of the fourth generation. More importantly, Kia pushed the Optima higher on the premium ladder by means of German-like attention to detail, better fit and finish, and luxury features such as a height-adjustable front passenger seat, Nappa leather, and a connectivity system that integrates with both Android and iOS.